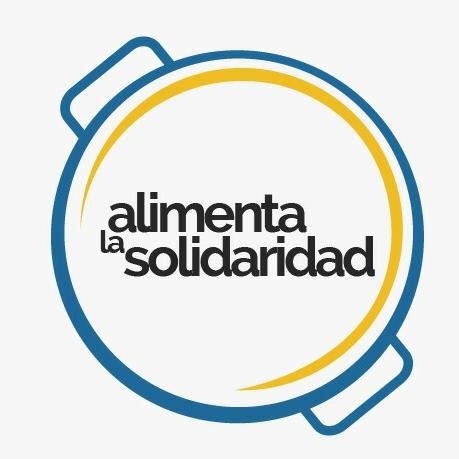 Alimenta La Solidaridad food programme was launched as a response to the food crisis in Venezuela that directly affects the low-income population; depriving children from the necessary food critical for their adequate growth and development. Together with the community, Alimenta La Solidaridad identifies children in the community who are most affected by the crisis and trains and equips parents who volunteer to feed these vulnerable children five days a week all year round. Healthcare professionals design specialized nutritiously balanced menus and Alimenta La Solidaridad volunteers coordinate the weekly food distribution. Since inception in July 2016, Alimenta La Solidaridad has opened 62 canteens in deprived communities nationwide and recruited 1,800 parents who have served over 1 million lunches. Currently the programme serves 5,030 children daily and its goal is to reach 70 communities and 6,000 children. Chamos is committed to the development of children in Venezuela and from 2019 has partnered with Alimenta La Solidaridad to support this noble cause. Chamos has committed to donate milk for children in two of the Alimenta La Solidaridad canteens.